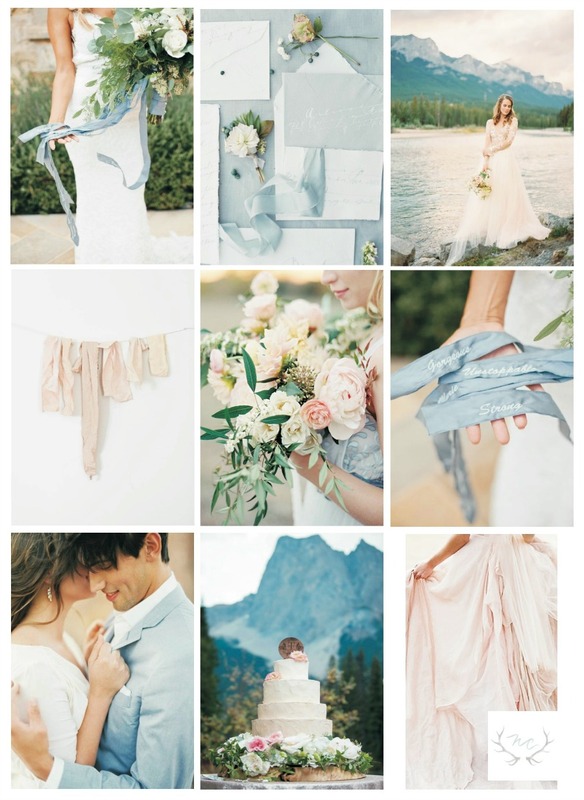 Are you consider using the Pantone 2016 Colors in your wedding? Rose Quartz and Serenity Blue have been selected as the Pantone 2016 Colors of the year. 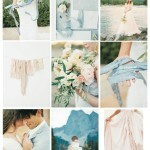 The soft pastel colors produce a romantic yet relaxed feel, and can easily be incorporated into any mountain wedding. Photo 1: via Style Me Pretty; Photo 2: via Ginny Au; Photo 3: Justine Milton Photography via Canadian Mountain Chic. Photo 4: via The Veda House : Photo 5: via Style Me Pretty ; Photo 6: via Style Me Pretty. Happy Planning from Naturally Chic!